March 31: SM Fairview. 3:30 PM. Featuring Rocksteddy and 3 Day Trial. April 1: SM Megamall Megatrade Hall B. 3:30 PM. 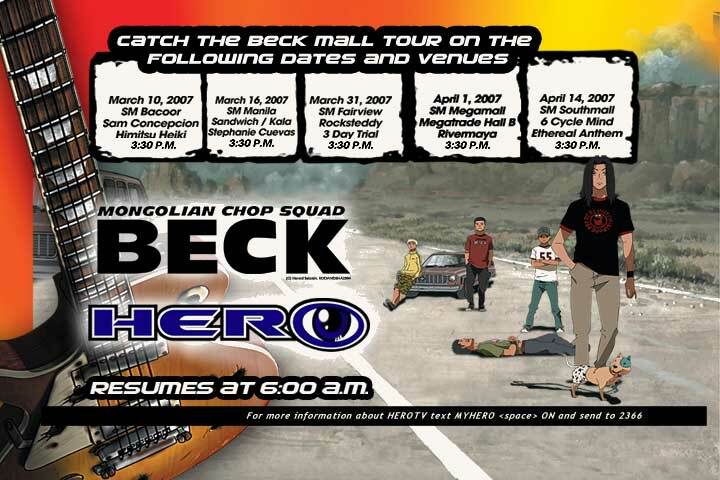 Featuring Rivermaya. April 14: SM Southmall. 3:30 PM. Featuring 6 Cycle Mind and Ethereal Anthem.